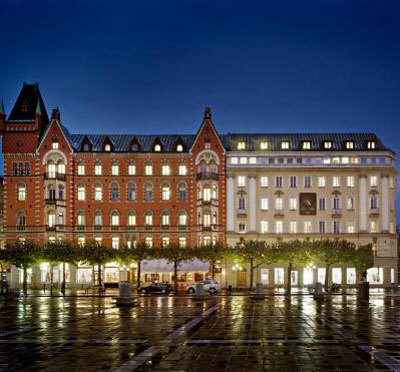 Miss Clara is the Nobis Group's latest first-rate hotel at Sveavägen 48 in Stockholm. The 92-room hotel is housed in the old girl school Ateneum for girls built in 1910. 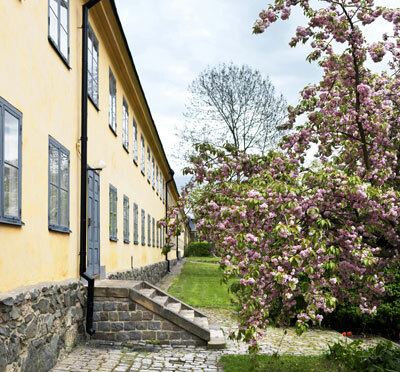 The old school is remodeled and furnished to a comfortable and modern international design hotel under the guidance of the star architect Gert Wingårdh. Miss Claras is located in the part of Sveavägen, which belongs to the inner city's most expansive areas in the transformation into a more attractive and dynamic city. Within walking distance there is a great variety of entertainment, culture and shopping. Here we create a hotel for the modern traveler seeking comfort, well-being, quality and relaxation on its own terms in the middle of the big city pulse. Miss Clara is a member of Design Hotels ™ . Have you been to Miss Clara by Nobis and want to give your own comments?